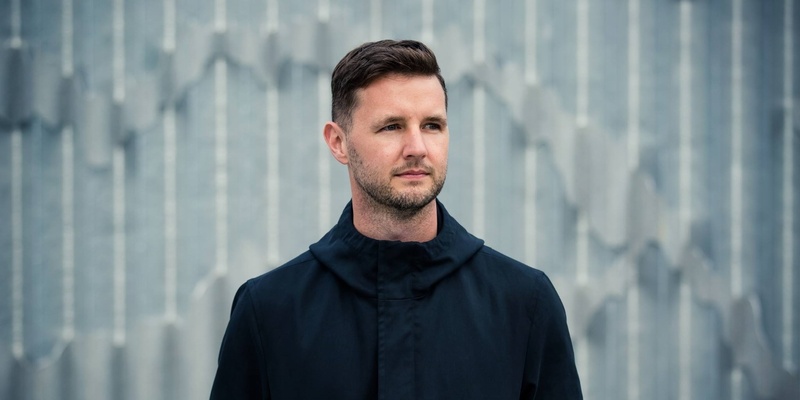 Butane’s second release of 2018 drops this June, with the US DJ/producer unveiling his "Body Of Work" EP as the fourth installment in his impressive Extrasketch series. In its fourth release since emerging onto the scene in July of 2017, Extrasketch has become a staple label for may of the industries leading names - with support from Laurent Garnier, Guy Gerber, Jamie Jones, Danny Tenaglia, Kenny Glasgow, Ryan Crosson and Carlo Lio on the last EP alone. Following on from his varied and dynamic ‘Techno Mafia’ EP, here we see Andrew Rasse aka Butane deliver yet another expertly crafted, workman-like four-tracker that’s set to make waves on peak time dancefloors and hazy afterhours thoughout summer and beyond. Rasse kick starts EX04 with his ‘Rumpus mix’ of ‘Ultramax’. The original featured as an off-kilter B2 cut on EX02; here he re-works the original’s vocals amongst a deep yet bouncy and rugged low end to provide a fresh and entrancing interpretation for 2018. Next up, ‘Dark Forces’ is a hypnotic and stripped back effort, guided by an evolving lead line and regimented claps, perfectly encapsulating the refined and deft characteristics the San Francisco producer executes so well in his work. ‘People’ opens the B-side and quickly introduces crisp, skipping hats and a rolling organic dubby tech house groove to reveal a cut designed to keep the morning dance floors moving. ‘Getting Nowhere’ rounds out the package, as a cheeky remix of his 2012 hit ‘We Long To Move The Stars To Pity’, released on his own Alphahouse imprint and licensed as the opening track on Dubfire’s Essential Mix that year. Here Rasse returns to his trademark blend: a grooving bassline, well worked percussion patterns, and hooky vocal shots. As always, this is a must have package from one of House and Techno’s most talented producers, on a thriving imprint that’s set to make an even bigger stir throughout the year ahead.